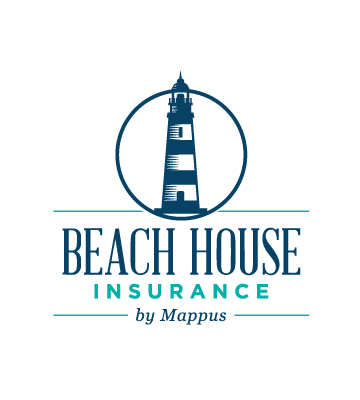 Theodore T. “Teddy” Mappus, III - Mappus Insurance Agency Inc.
Theodore Tobias Mappus, III, known by his friends in the community as “Teddy” is a native and life-long Charlestonian. Teddy is a 1972 graduate of The Citadel and also served time as an infantry officer in the United States Army. Starting his insurance career with Fireman’s Fund Insurance Company, Teddy joined his father in 1974 to help run the agency and sell insurance. With insurance “in his blood” Teddy never wanted to do anything else. 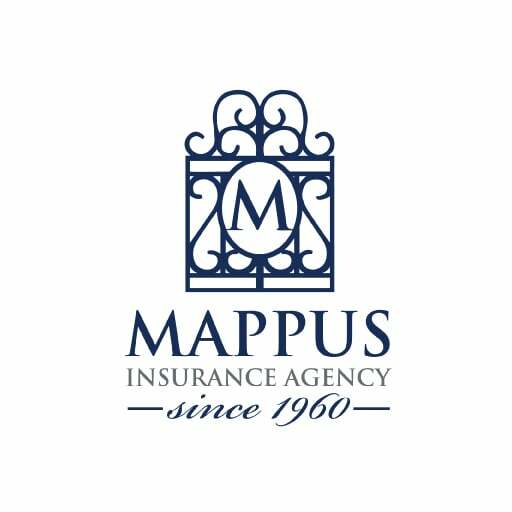 Teddy succeeded his father as President of Mappus Insurance Agency in 1990 and has successfully run the agency since. Teddy is very well known for leading the agency during the destructive hurricane in 1989, Hurricane Hugo, where most of Charleston and surrounding area was devastated. 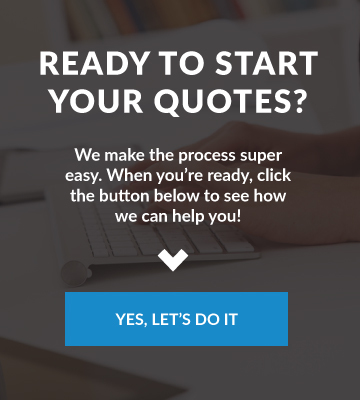 During the aftermath of Hurricane Hugo, Teddy stayed up for days serving each and every client to make sure they were being taken care of properly and respectfully. 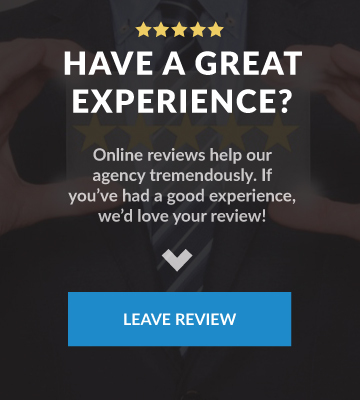 Teddy believes that the reason for the success of the agency over all the years is because of building strong relationships, professionalism and dedication to offering a great customer experience. In his free time, Teddy enjoys golf but sometimes golf doesn’t like him too much. Teddy also enjoys spending time traveling with his wife, Susan, and enjoys spending time with his growing number of grandchildren (four at the moment). 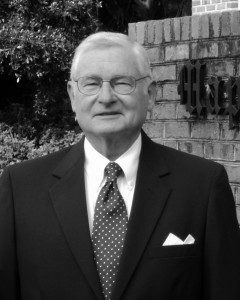 Teddy is an active member with the Charleston Independent Insurance Agents Association, German Friendly Society, Arion Society, Country Club of Charleston, Carolina Yacht Club, and Metro Exchange Club. Teddy is also a very active member at his church, St. Matthews Lutheran Church on King Street in downtown Charleston.